This exceptional wine comes from a parcel of 50 ares. This wine pairs aromatic elegancy and silky tannins characteristic of Corton wine, followed by an exceptional length in the mouth. With a bright ruby colour, the nose expresses itself on a pretty small red fruits. Like the nose, the mouth imposes its personality in a very subtle way. The finish is extremely long and silky. The 2014 vintage gives an elegant nose on red berries, smoky woody and licorice aromas. Its palate is well balanced with fine and supple tannins completed by a pretty spicy finish. The colour is ruby, brilliant. A corton all in finesse, gourmet, tender, delicate with a beautiful length in the mouth. 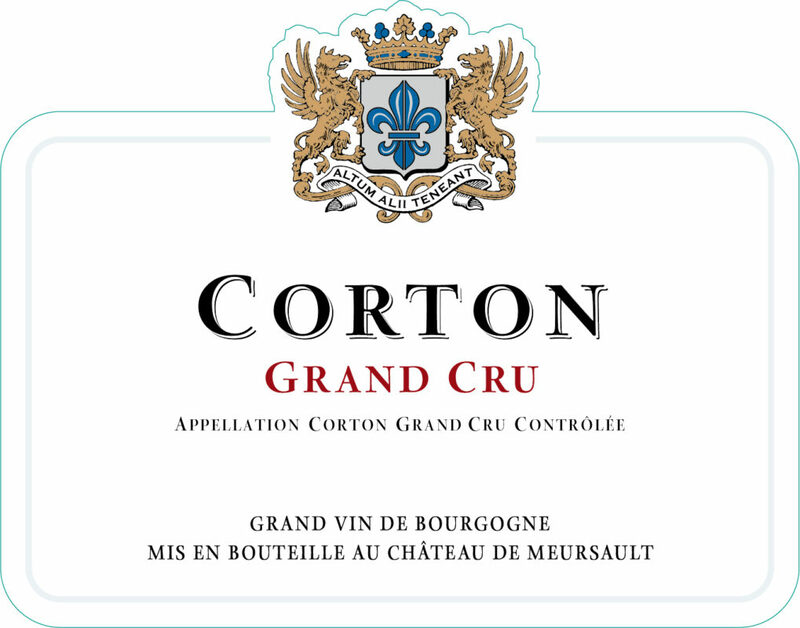 This famous Corton Grand Gru is very delicate, velvety, fine and elegant. It also has a good length and silky tannins.